Zoe Stewart Photography newborn & child portrait photographer Edinburgh and lothians: Happy Birthday!! Two years ago I made the huge leap of leaving my full time employment to follow my dreams. I feel blessed to have worked with so many amazing clients, companies and small businesses over the last 2 years and I wanted to say thank you for the huge amount of support! Not only have I got to meet some fantastic people, I've been able to see tiny little babies grow into the most beautiful children. Every single day I get to do what I love. 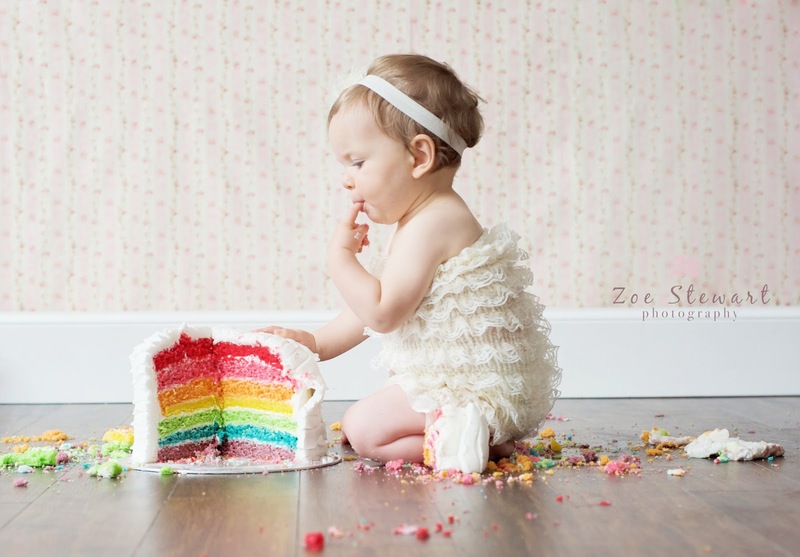 Every single day I get to see my little girl grow up that little bit more & every day I get to meet someone new and leave them with memories that will last their lifetime. 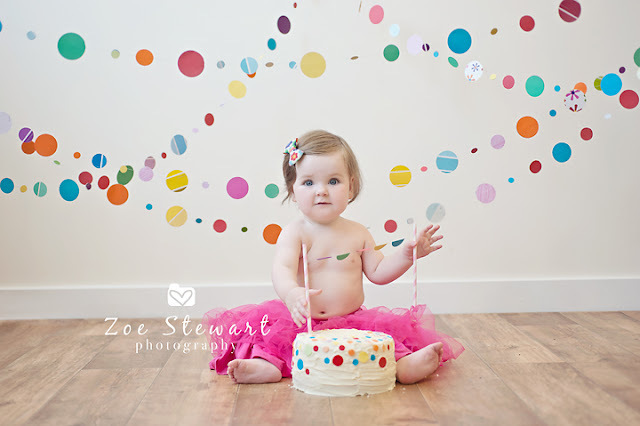 So, as a thank you I am offering a lovely little freebie with Cake Smashes!! 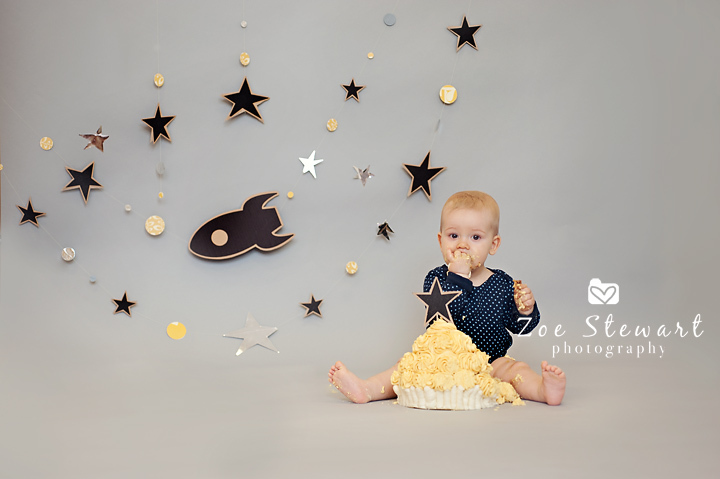 Book your First Birthday Cake Smash (with deposit) between now and Sunday and you will receive a lovely gift set of 10 - 7x5" prints from your session and a little birthday surprise! or visit the website for more details!